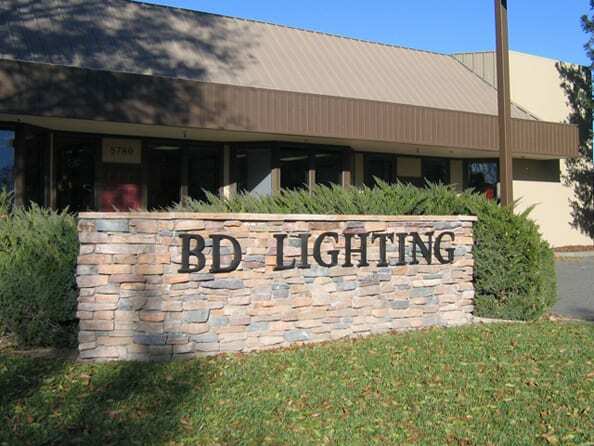 Welcome to BD Lighting, Inc.
BD Lighting Inc. has earned an outstanding reputation in the custom lighting industry. 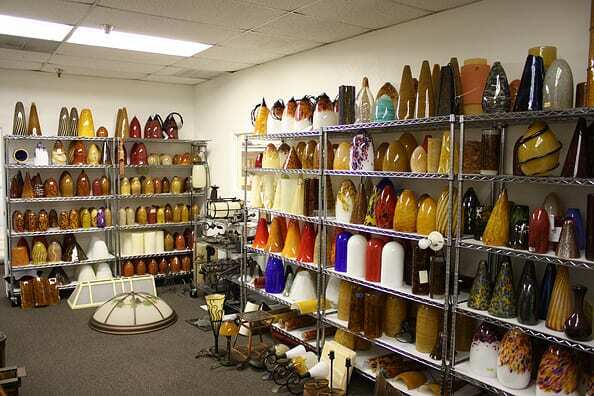 We have been providing custom light fixtures to our commercial and residential clients for nearly 30 years. Our long list of clients and return clients speaks for itself. 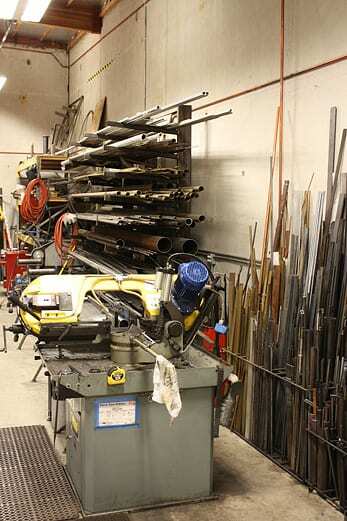 We are a UL certified shop and lighting is our only focus. We pride ourselves on our attention to detail, high quality, timely turnaround and honest pricing. 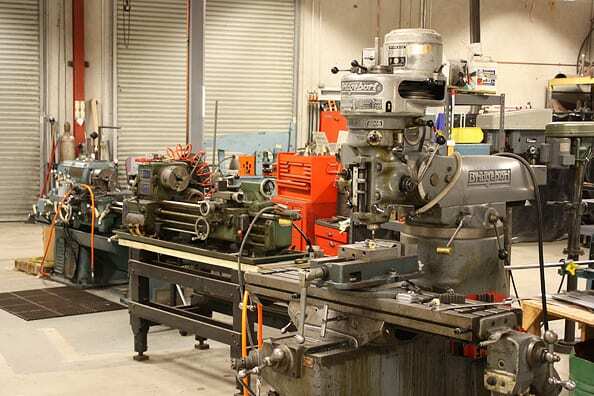 From our in-house design and drafting through the hands of our master craftsmen into a custom built crate and delivered to your door, we handle all aspects of your project as though it were the only project we had. Give us a call, and let us show you the meaning of extraordinary. 10,000 sq. 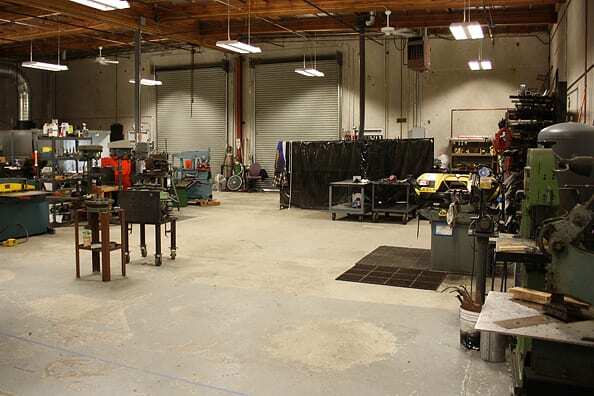 ft. manufacturing building owned by BDL, Inc.
© 2019, BD Lighting, Inc. All Rights Reserved.